Bill Landopolous (Michael Imperioli), his son Steven (Spencer List) and father-in-law Ray (Bill Raymond) arrive at the home of their recently deceased relative Cal who took his own life. They are greeted by Officer Wright (Matt Servitto), who points out the numerous foreclosures, bank owned properties and short sales that have depopulated the neighborhood he patrols. At first, moving into a new house is a tonic for Bill’s worries: he cleans out Cal’s rank old refrigerator and spit shines his business shoes, Bill even manages to tolerate the half medicated racist ranting of his nearly-senile father-in-law. But the rants, which begin as complaints about Bill’s Greek heritage, becomes a kind of inherited reverie when young Steven, exploring the dank basement, discovers an old black and white photograph which leads to a series of horrifying consequences. 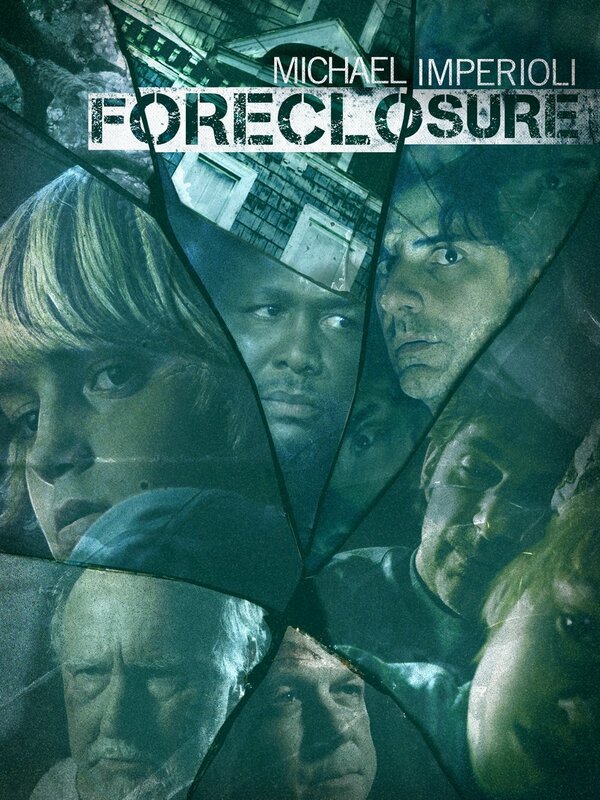 Blog Posts Related to "Foreclosure"